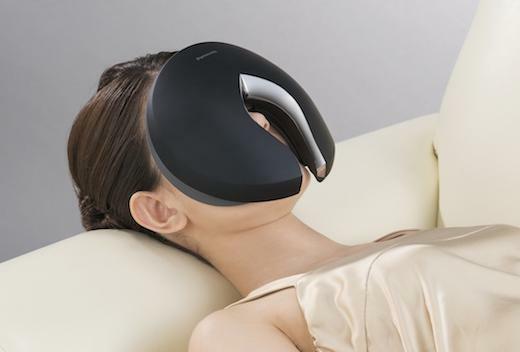 Looking for beauty gadgets? 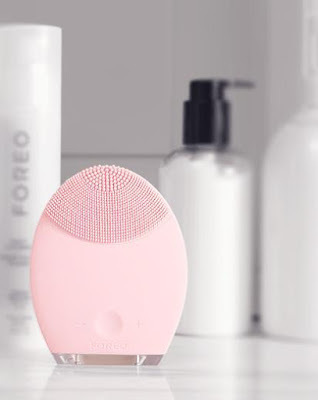 These at-home beauty gadgets can be of great use to you. 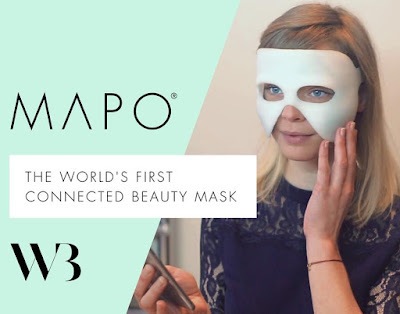 Mapo Beauty Mask: Mapo is a connected beauty mask that features flexible electronics that are safely integrated to measure characteristics of your skin and more. This smart beauty mask connects to your smartphone via Bluetooth and also lets you create your own personalized tracking profile. It features different heating zones, which are able to reach 40°C (104°F). It can be placed on the forehead and the cheeks, to boost the efficiency of your applied skin care. Pre-order. Foreo Luna: Luna is a facial brush and anti-aging device that is sure to transform your daily skin care routine. Its said to bring you skin that appears visibly healthier and more radiant in just 3 days. Its continuous use is said to leave your skin looking enviably younger and smoother. 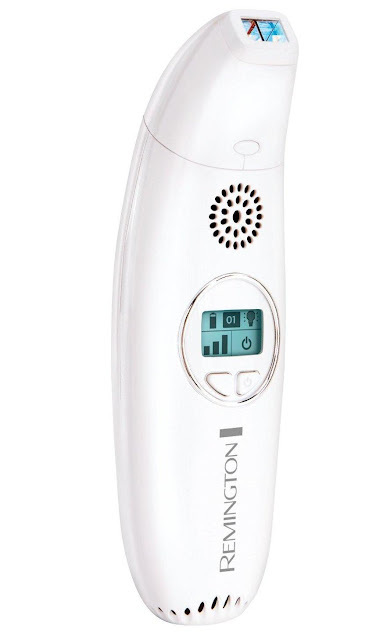 It also features siliconetouch-points that gently exfoliate skincells, unclogs pores of makeup residue and more. Buy Now: $169. Clear Antiblemish Device: Clear Antiblemish Device features tri-action technology that eliminates skin blemishes on the spot. Its said that in just 24 hours 87% saw them disappear. Buy Now: $49. Q-Redew: Q-Redew is your personal hair steamer that naturally rejuvenates, enhances, hydrates, detangles, stretches the hair, and more. This handheld hair steamer gives the right amount of steam to style your hair. Buy Now: $ 69.95.
i-Light Reveal: i-Light Reveal is a handheld hair-removal device that uses IPL and is perfect for use on small areas. Buy Now: About: $73 (£58.95). 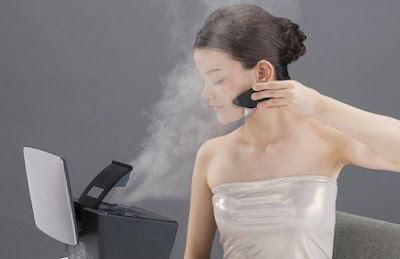 Panasonic Premium Beauty Steamer: The Panasonic Premium Beauty Steamer is at-home steamer that gives you a professional face sauna experience in the comfort of your home. 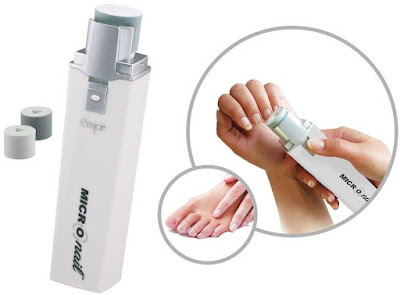 It comes with three ports for a triple steaming sensation and concentrated moisturizing, and its various modes provide varying warm and cool cleansing mist sprays. 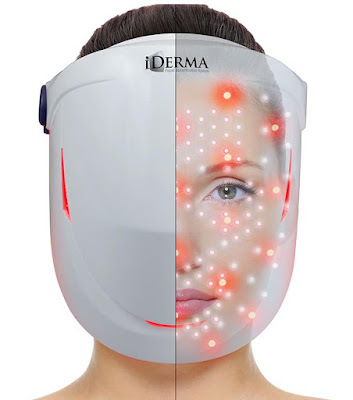 Buy Now: $ 1,252.
iDerma Facial Beautification System: iDerma is an advanced antiaging photofacial system that enhances your overall skin condition, makes skin look more supple and radiant. More info. 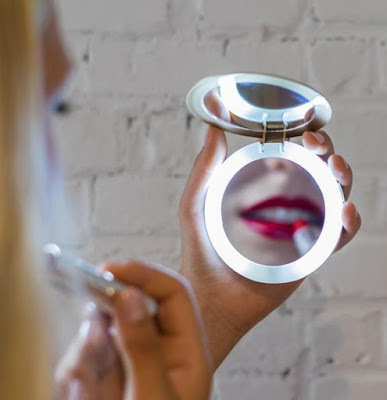 Juno Smart Makeup Mirror: Juno is an intelligent make up mirror with auto sensing technology that features adjustable 'true light' settings so you can apply makeup properly. It comes preloaded with light settings for indoor, office, and evening so you look your best always. Apart from these, it functions as a reading lamp, its built-in ring light lets you take perfect selfies, and its integrated storage tray lets you store all your beauty and makeup needs. The smart mirror has Bluetooth and connects with your iOS or Android device. Pre-order: $69. 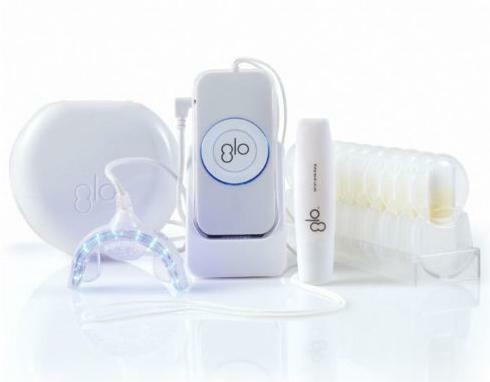 Glo Brilliant Teeth Whitening System: Glo Brilliant Teeth Whitening System is at-home teeth whitening system that is said to makes your teeth 5 shades whiter on average, in just 5 days. Buy Now: $220. 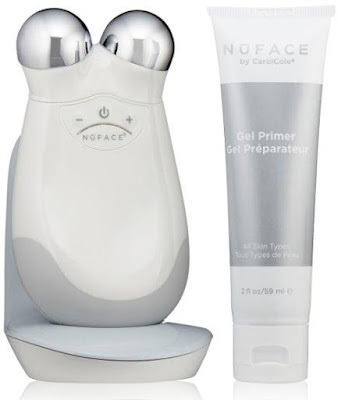 Nuface Facial Trainer Kit: Nuface Facial Trainer Kit is an innovative skin care device that features interchangeable attachments to rejuvenate and improve your appearance. Buy Now: $276.25. Micro Nail: Micro Nail by Emjoi is at-home manicuring device that gives you buffed nails like professional salon treatment. It comes with two attachments: one to buff the nails and the second to give it a shiny finish. Buy Now: $14.95. Panasonic Beauty Premium Booster Mask: The Panasonic Beauty Premium Booster Mask is at home hi-tech beauty and skin care gadget that moisturizes your skin and improves the health of your face. Buy Now: $ 835. Clean Machine Konjac Sponge Duo: Clean Machine Konjac Sponge Duo is a set of two skin-cleansing sponges made from konjac fiber, one comes with oil-absorbing charcoal and the other with antioxidant lycopene. 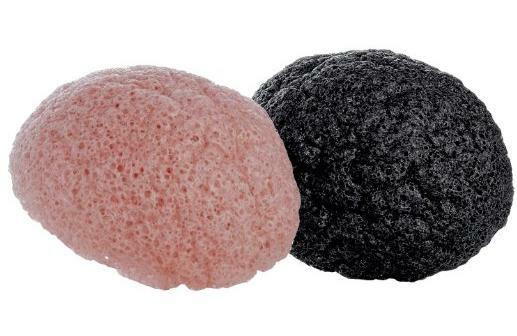 The sponges gently cleanse and exfoliate your skin. Buy Now: $25.50. Pearl: Pearl is a compact mirror that doubles as a USB recharger to juice up your gadgets on the go. 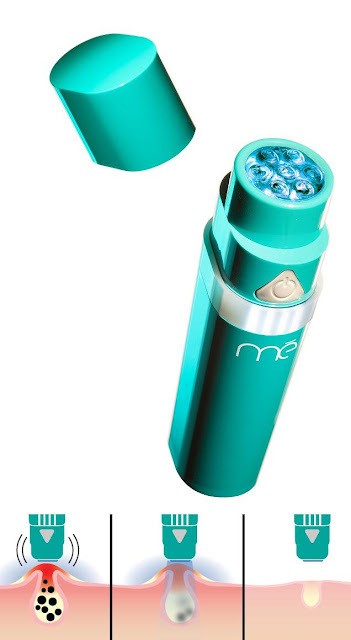 It features a built in ring light for makeup in the dark, features high power 2.1A USB port that recharges your smartphone or any USB powered device. Buy Now: $ 29.95. Sphynx: Sphynx is a compact on the go razor that comes with everything you need to shave anywhere. 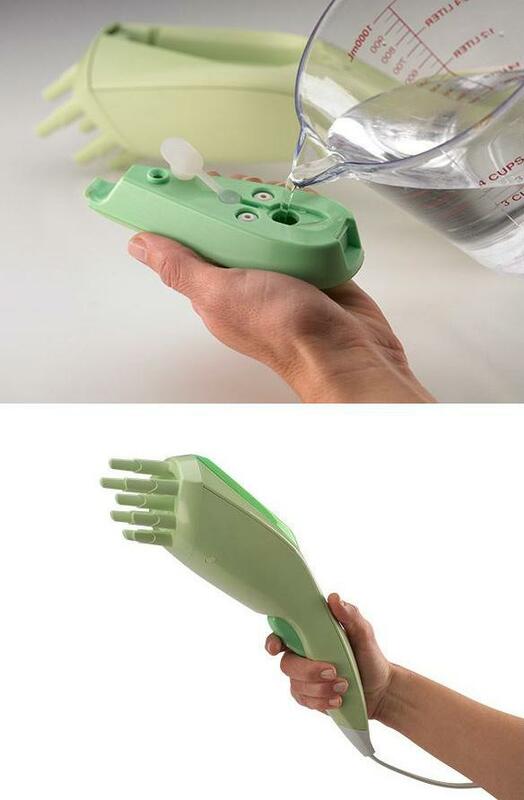 It comes with a refillable water container, soap and blade in a single unit. 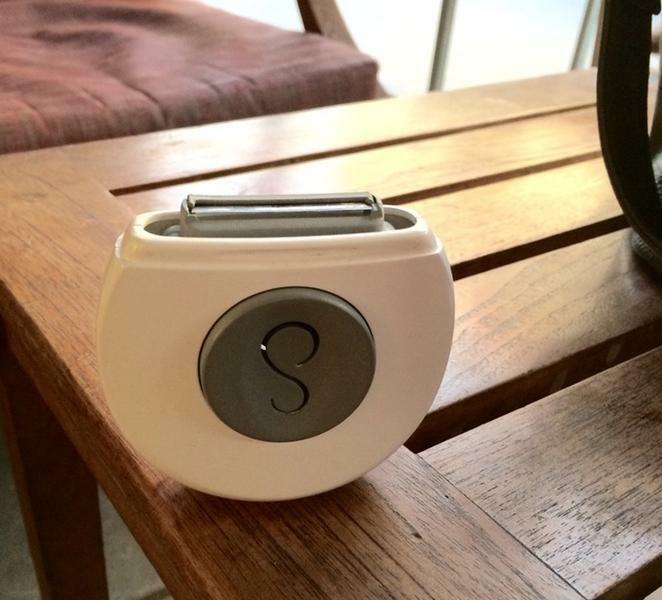 All you need to do is simply twist the dial to switch between razor, soap, or water. Buy Now: $14.99. 15 Coolest Can Koozies for You.